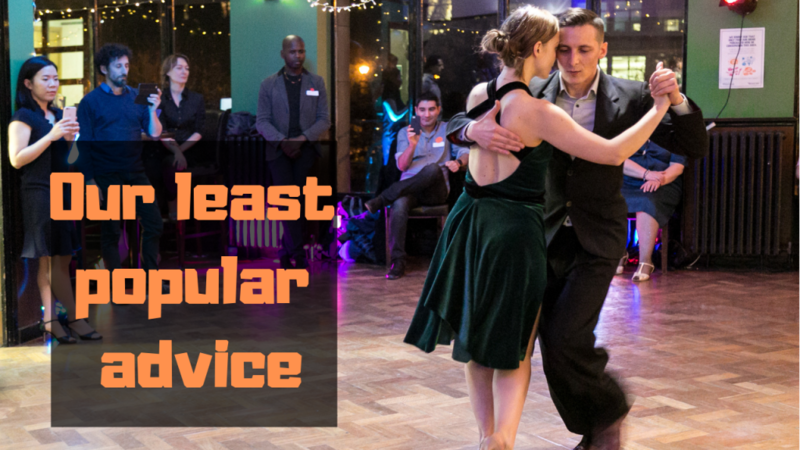 Do you sometimes feel disconnected and un-precise in your dancing? Wondering how Argentinians dancers enjoy their dancing? 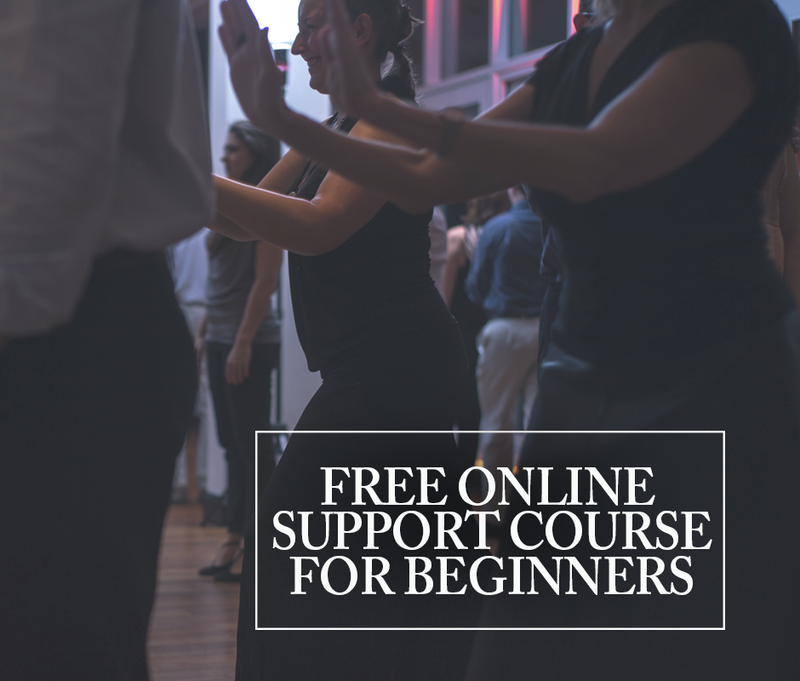 Would you like to understand more about the essence of tango? Are you looking to dance in a connected, elegant and precise way? In this video, Pablo tells you what he learned about Tango from his Argentine tanguero grandparents so you can connect more with your partner. 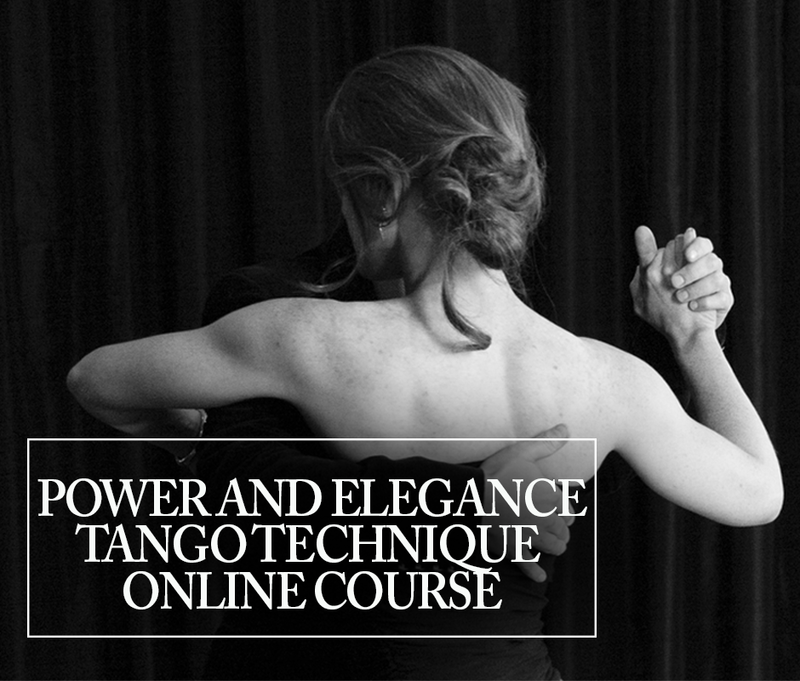 This entry was posted in Connection, Technique and tagged tango, tangodancing, tangoschool, tangospace, tangospacelondon, tangospaceparis.